The next generation in smart contract platform for untraceable privacy-oriented transactions, from a secure platform to anonymous clouds and IoT. The Quras project has been evolving and expanding its reach to provide a smart and secure solution for a wide range of different applications. It began with a passion to create a secure, anonymous blockchain for the healthcare industry, by achieving a level of previously unobtainable security and efficiency - helping healthcare service providers revolutionise their data storage - Quras is now ready to change the way businesses and individuals define “secure”. 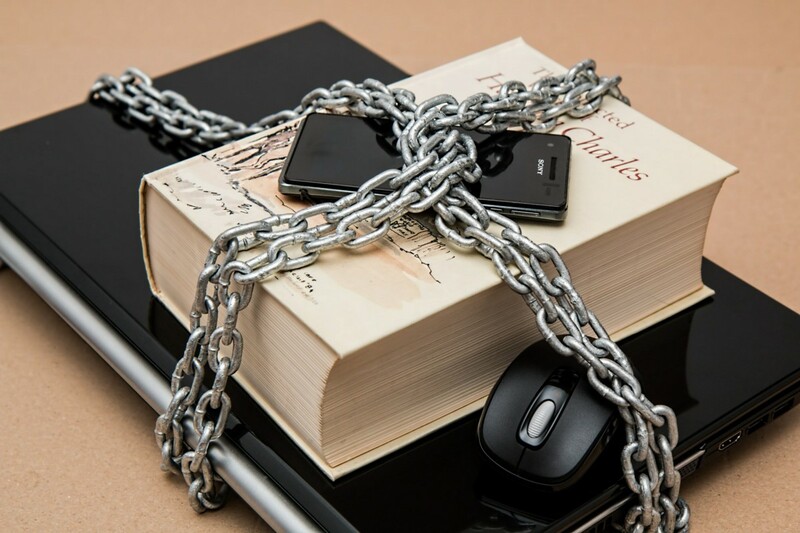 Utilising an open source approach, Quras gives the user complete control over the management of their own rights, data and assets, while ensuring the utmost protection from any external interference. We take our users’ peace-of-mind seriously and can ensure Quras is using the latest privacy-orinteted anonymous technologies, such as zero knowledge proof systems, Tor and __ etc. 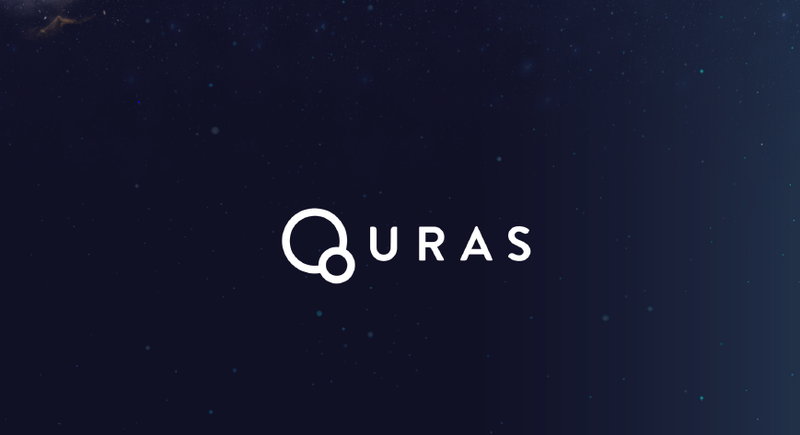 By using the latest advancements in user security, Quras allows for complete anonymity when it comes to transactions and communication, giving the user a newfound level of control and protection over their assets. Building upon traditional online storage technology (such as AWS) and utilising the latest distributed network technologies (such as Tor) - Quras ensures no risk of security breaches or leakage from the server. Our file storage encryption is world class and is a more secure way to share/store data and complete transactions. Our smart contract system allows for anonymous transactions within the Quras platform. A small transaction fee in accordance to the holding amount is charged when a transaction is initiated by the token issuer using their tokens, this is used to maintain the sustainability of the system. Users can also harness our smart contract system to create distributed applications across Quras. Quras coin can also be earnt through contribution to the platform itself. Through implementation of game, real trade function, P2P chat and call function and social function, users can enhance the community and earn Quras coin. The Quras is not entrenched in a high-power consuming PoW, instead there is no concept of mining. When a block is created, GAS is given as a dividend to the Quras holder according to its holding amount. At anytime a token holder can receive compensation, including the anonymous remittance fee. Hello all, As you have probably noticed — QURAS ICO has been delayed a bit. We have a lot of questions about the reason for the delay coming from the community and in this post, we will explain and clarify the situation. From the start, we wanted to be absolutely sure that the investors’ funds are well protected. For this reason, we have decided to show results prior to the ICO. We want to show what we are doing in the code. Currently, the update for the beta of QURAS Wallet is coming and our Blockexplorer will be released in March. Coding of the anonymous transactions by zk-SNARKs on smart contracts and token fee refund to the token managers are mostly done and we are now implementing ring signature. With this token transaction fee sharing feature, the project can share transaction fee with QURAS consensus node and they can make their project more sustainable. Our source code will be made public after the testing. We are also introducing QRG, a gas cryptocurrency which is used for smart contract transaction. If the user has QRS, he can stake QRG per every 15 seconds. How many QRG will be given to the user is decided by how many QRS they have. QURAS was ready to do an ICO before and is ready now, but these are the reasons why we have decided to postpone the ICO. The project was presented all across the world at the key conferences, and we have a number of exchange listing agreements ready for the time when we decide to go public. QURAS has its own Blockchain and naturally, development and testing take time. We are making progress each day and will be happy to do an ICO when we can provide solid proof of what we are doing. We could get QURAS ERC-20 token listed on the exchanges, but that carries great risk from the price viewpoint. For this reason, we want QURAS coin, built on our Blockchain, to be listed on the exchanges. If you have any questions, feel free to post them in the comments or contact our admin team on Telegram. The blockchain is one of the main innovations that are driving the next industrial revolution. The nations are constantly looking to improve the state of the industry and government with technology. It is safe to say that even the most conservative countries are getting interested in the blockchain and all the things it can help with. Today we will be focusing on the potential use of blockchain in Africa. In the last couple of years, cryptocurrencies have become one of the favored investment options for young African entrepreneurs. The increasing interest in digital assets led to the rise of Africa-based crypto exchanges, helping meet the demand for cryptocurrencies on the market. When first Bitcoin ATMs were installed in Africa, there was a boom of interest and demand for digital currencies, especially Bitcoin. According to Coinatmradar — there are 7 Bitcoin ATMs in Africa. The leading country is South Africa with 4 Bitcoin ATMs, while countries of Zimbabwe, Kenya, and Djibouti each have 1 Bitcoin ATM. The progress in this field shows that African nations are not afraid to explore the potential applications of blockchain technology. Still, if they want to make a significant impact, the countries need to invest more in the implementation of the blockchain in different sectors of the economy. 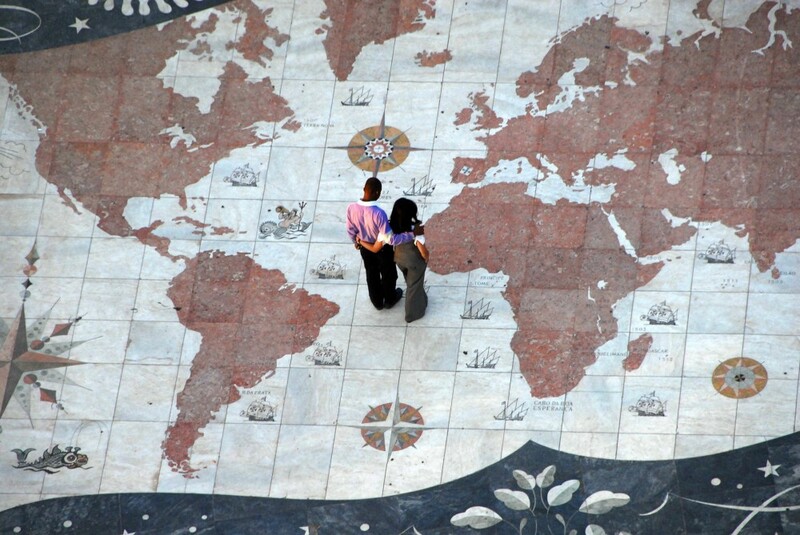 Africa’s economy is focused on the exports of goods, farm products, and oil. However, the supply chain systems in place are often inefficient. There are numerous middlemen in the system, increasing the costs and reducing the return on investment. The implementation of blockchain in combination with smart contracts could help fix those problems. Furthermore, one of the biggest challenges the African nations are facing is the healthcare system inefficiency. The medical staff is not well equipped and many healthcare facilities still use outdated storage systems. The blockchain could make things better in this area, as well as preserve the privacy of the patients while promoting transparency in the industry. There is a number of companies interested in building energy infrastructure such as solar panels or windmills in Africa. The only thing holding them back are potential misuses from the moment when the grid takes over the energy. Blockchain could help tackle this problem by recording all transactions and regulate supply according to demand. Blockchain could help in this area too. Narigamba Mwinsuubo, the founder and CEO of Bitland, a blockchain-based land registry startup, hopes that the project will help Ghanaian farmers lift out of poverty by making it easier for them to document and confirm land ownership. The banks refuse to give loans without proof of land ownership, and often do not trust the documents as they are easily forged. By having the ownership confirmed by an immutable blockchain, the authorities could be sure that the land actually belongs to the owner and help them get all the benefits. The blockchain is present in Africa in the same measure it is present in the rest of the world. Every day there are more and more projects exploring the blockchain technology. The areas of particular interest are agriculture, banking, and governance. As soon as the blockchain-related regulations are introduced by African governments we will, without a doubt, see rapid growth in the development and implementations of blockchain technology all across the African continent.